The 24th Nice Jazz Festival will take place between 16th and 21st July 2018 on the Place Masséna and the Théâtre de Verdure, near the Best Western Hôtel Nice New York. There's a great Festival planned this year – intense jazz with touches of hip-hop! 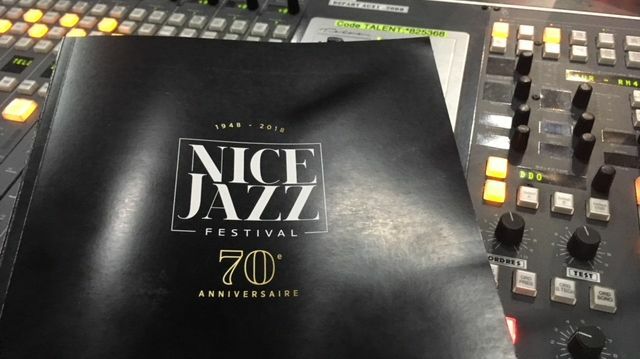 Several big stars await you, marking the 70 years of the Nice Jazz Festival: Massive Attack, Jack Johnson, Orelsan, and what about Parov Stelar? The musical event of the summer in Nice, the Nice Jazz Festival, is celebrating its 70th Anniversary! Come and enjoy numerous concerts near the Best Western Hôtel New York Nice. An historic event, since it was in Nice that the first jazz festival in the world took place in 1948. To celebrate this anniversary, one of the most charismatic singers of modern jazz is sponsoring this 24th Anniversary Festival – the brilliant Gregory Porter ! In the programme of the Nice Jazz Festival 2018: 6 evenings that will move to the rhythm of Jack Johnson's gentle voice, the realist lyrics of Orelsan and the originality of English group Massive Attack! In all, around thirty artistes will rock the Place Masséna and the Théâtre de Verdure. The Nice Jazz Festival will also have touches of hip-hop, folk, and even rock! During the opening night on 16th July, the festival's sponsor, Gregory Porter, accompanied by the Philharmonic Orchestra of the Nice Opera, will light up the stage! For the first time, the Nice Jazz Festival will include events in other areas of the city. Find out all the information and the full programme of the Nice Jazz Festival 2018. So: are you ready to come and rock to the sounds of the greatest names in jazz and the international music scene? 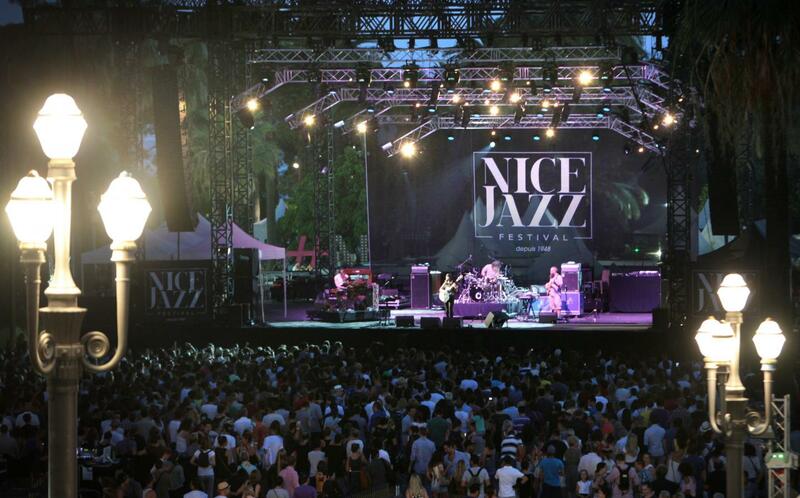 Each summer, the Nice Jazz Festival captures the heart of the City of Nice, its inhabitants and the tourists! Book your Festival tickets now, and enjoy a stay at the Best Western Hôtel New York Nice that you won't forget in a hurry!